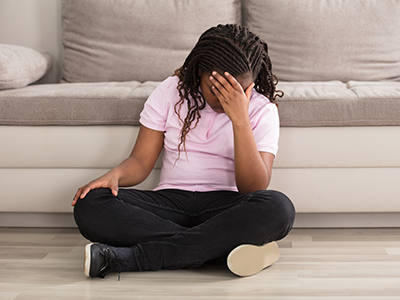 If your child says their head hurts, don’t dismiss it as a simple headache. Q&A: Why does my child need the HPV vaccine? 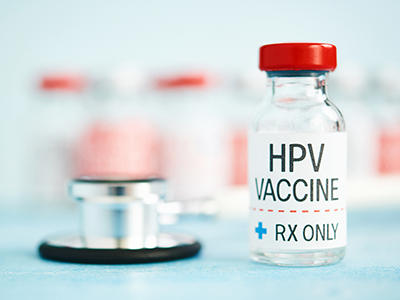 The HPV vaccine, also known by the brand name Gardasil 9, helps protect against certain types of HPV that can lead to cancer. https://riseandshine.childrensnational.org/wp-content/uploads/2019/03/Vial-marked-with-HPV-vaccine-feature.png 300 400 Rise and Shine https://riseandshine.childrensnational.org/wp-content/uploads/2017/11/childrens_riseandshine_logo.jpg Rise and Shine2019-03-27 12:52:232019-04-01 15:25:39Q&A: Why does my child need the HPV vaccine? 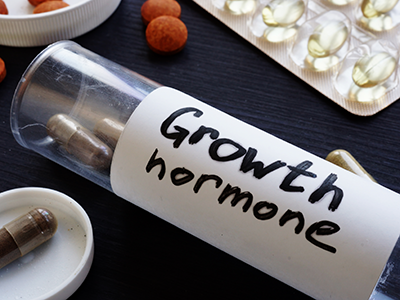 Q&A: What are the benefits and side effects of growth hormone? For patients whose body does not produce enough growth hormone, administration of growth hormone has multiple positive effects. https://riseandshine.childrensnational.org/wp-content/uploads/2019/03/Bottle-with-pills-and-label-Growth-hormone-feature.png 300 400 Rise and Shine https://riseandshine.childrensnational.org/wp-content/uploads/2017/11/childrens_riseandshine_logo.jpg Rise and Shine2019-03-06 07:00:082019-03-05 10:51:14Q&A: What are the benefits and side effects of growth hormone? Q&A: How can teens reduce their blood pressure? 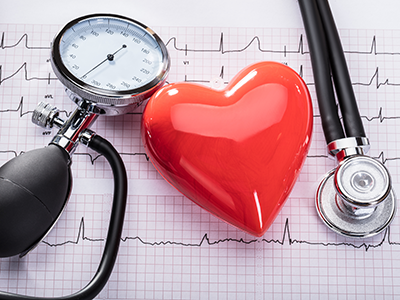 Dr. Elizabeth Sherwin answers a reader’s question about helping her teenaged sibling reduce their blood pressure. https://riseandshine.childrensnational.org/wp-content/uploads/2019/02/Cardiogram-Of-Heart-Beat-And-Medical-Equipment-feature.png 300 400 Rise and Shine https://riseandshine.childrensnational.org/wp-content/uploads/2017/11/childrens_riseandshine_logo.jpg Rise and Shine2019-02-21 11:31:082019-02-25 14:14:44Q&A: How can teens reduce their blood pressure? 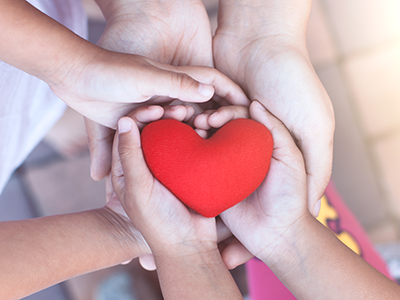 Cardiologist Sarah Clauss, MD, shares five ways families can prioritize heart health this February during American Heart Month.